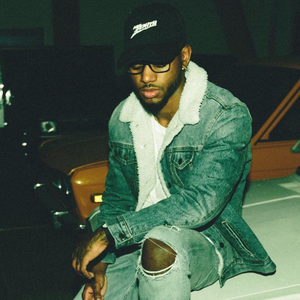 Bryson Tiller (born January 2, 1993) is an American singer-songwriter from Louisville, Kentucky. Early approval from Timbaland and Drake boosted the career of Bryson Tiller, a contemporary R&B songwriter and singer -- a self-termed "trap soul" artist who also raps -- from Louisville, Kentucky. Tiller made waves with SoundCloud uploads like "Don't," "Break Bread," "Let 'Em Know," and "Sorry Not Sorry." "Don't," a sparse ballad, was given an official release in May 2015.